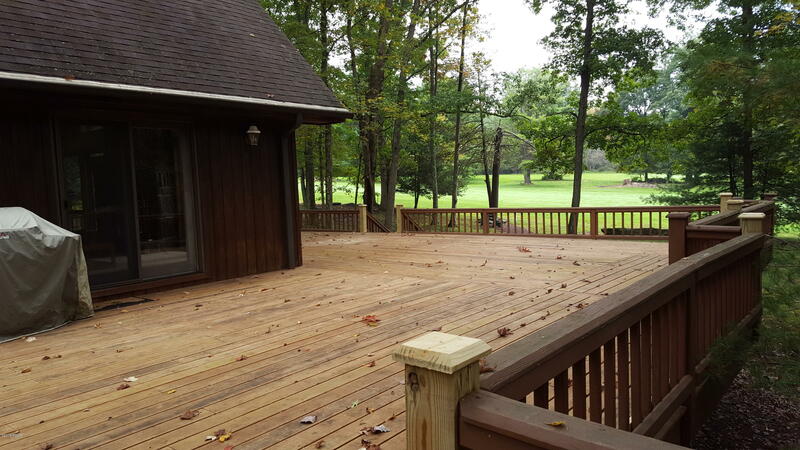 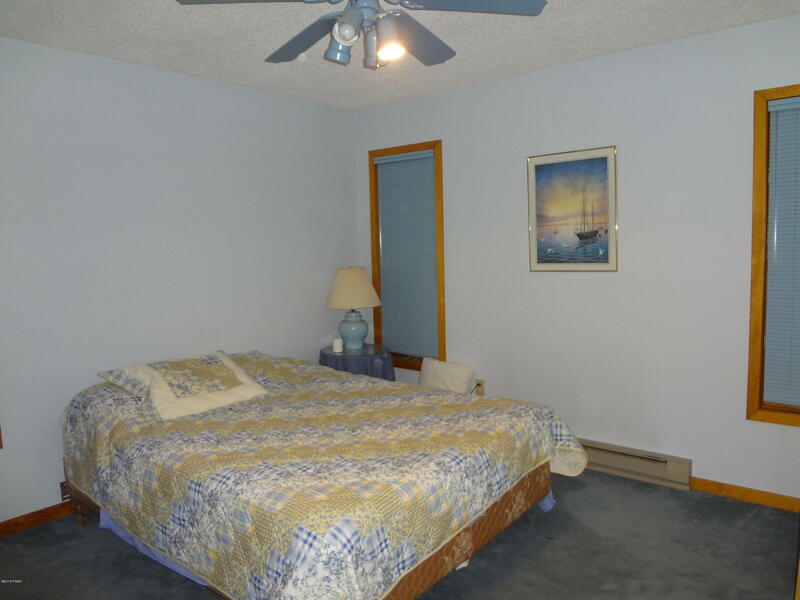 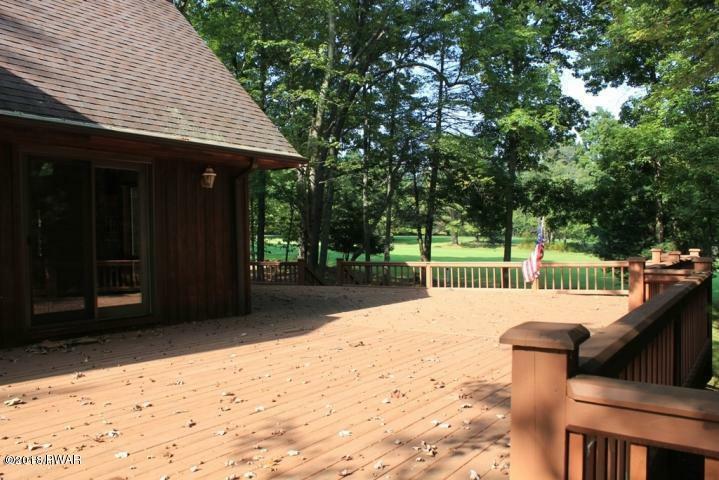 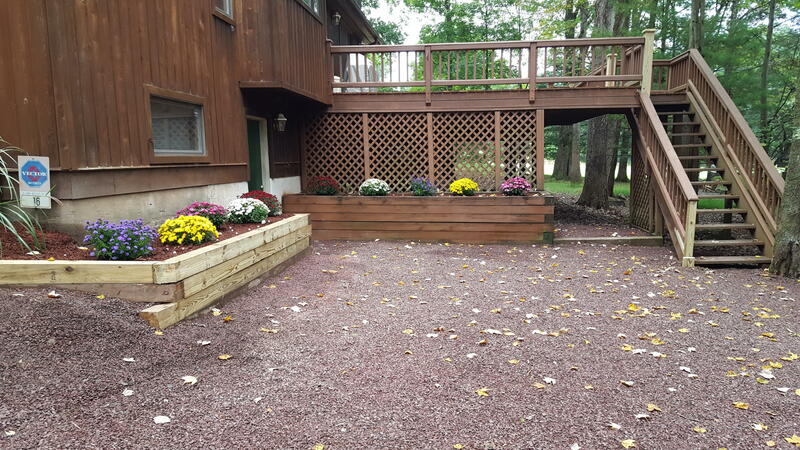 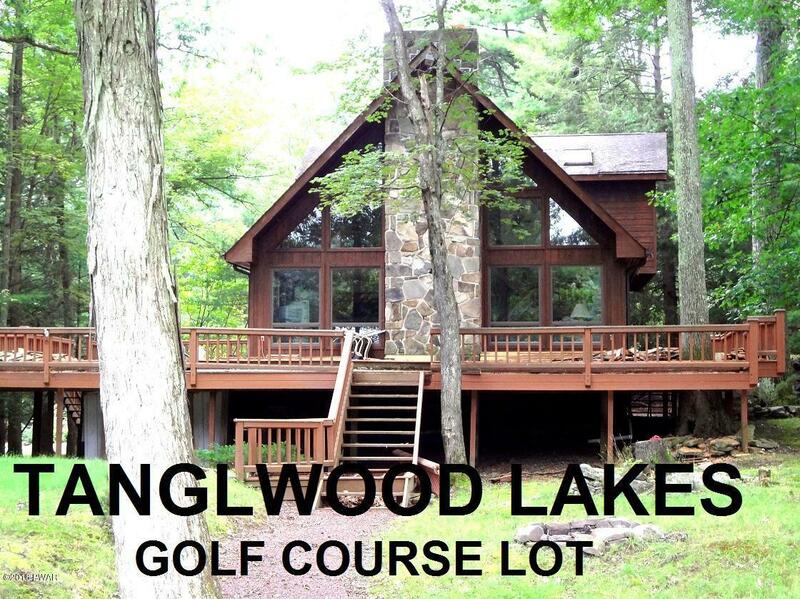 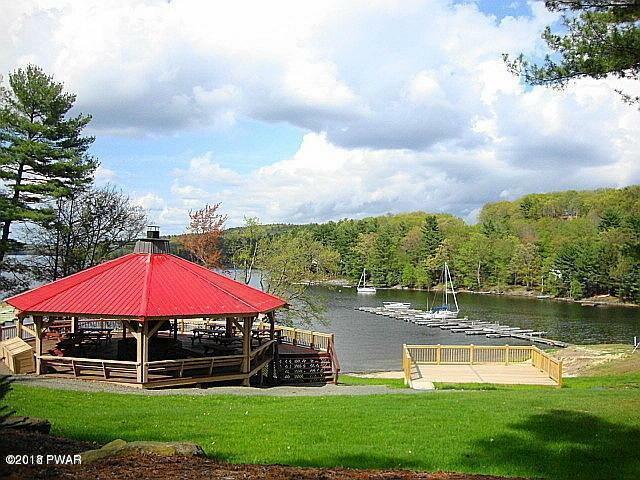 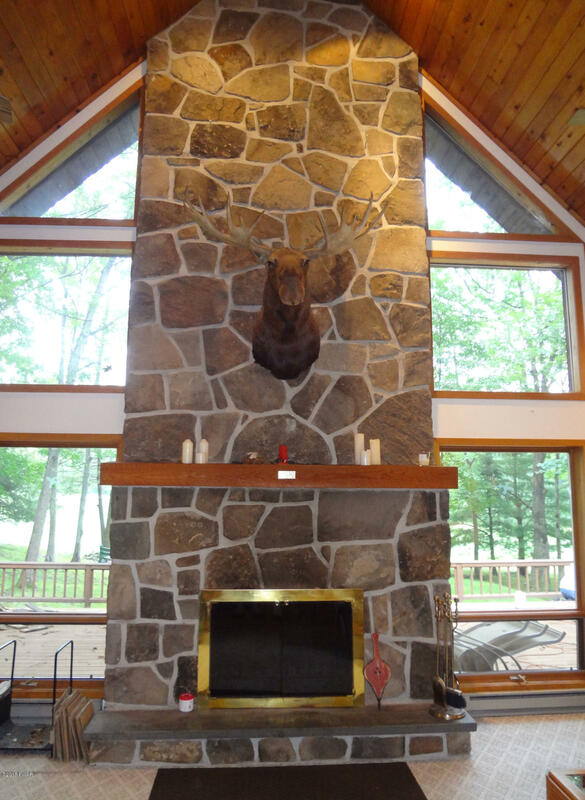 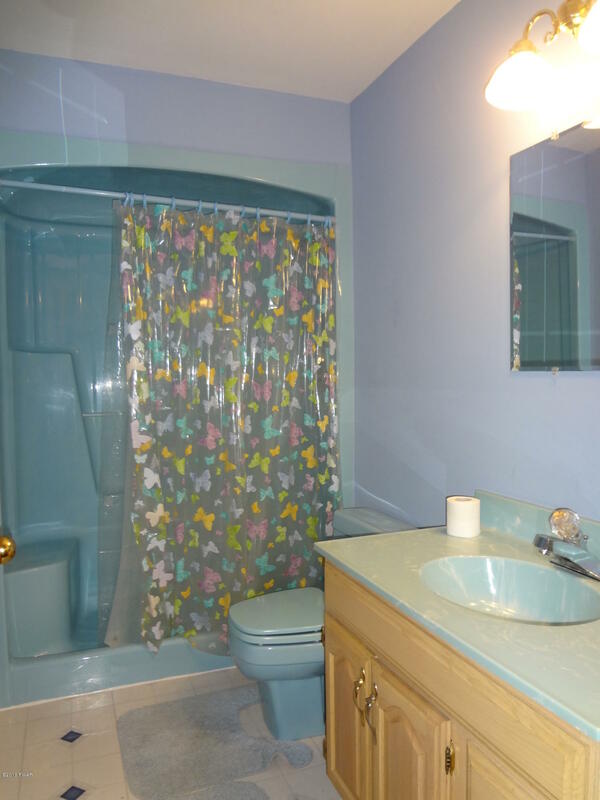 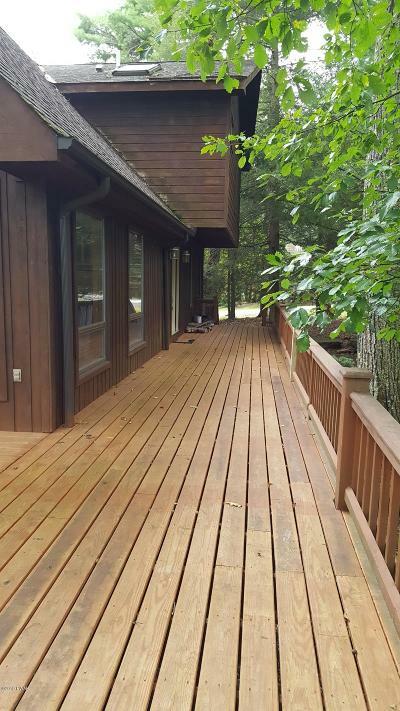 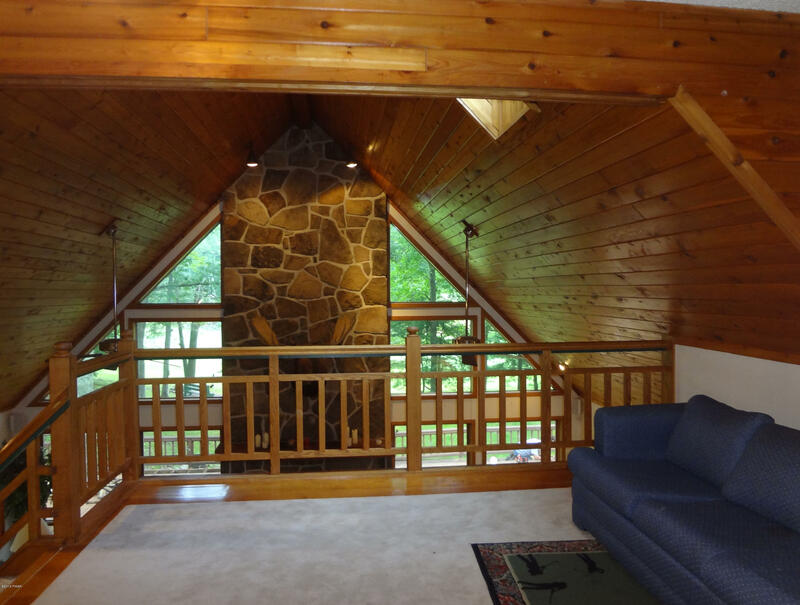 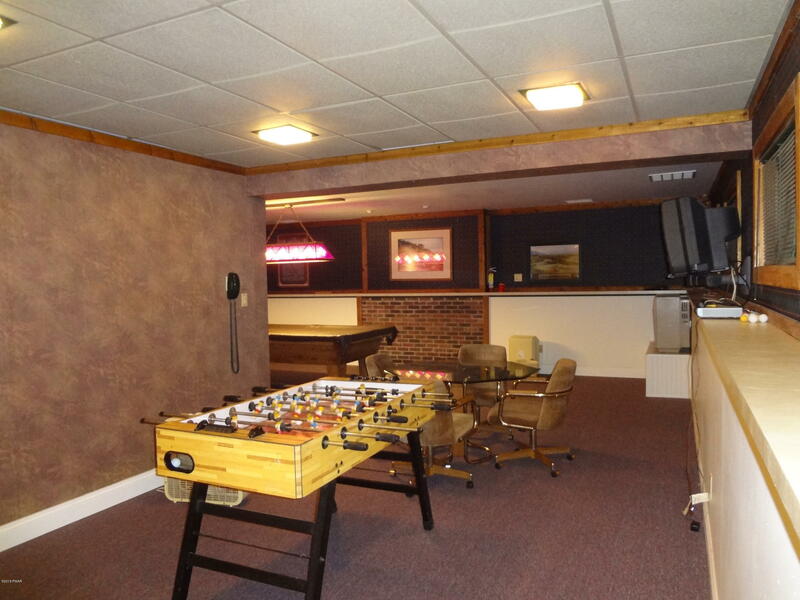 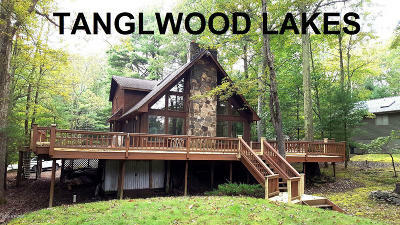 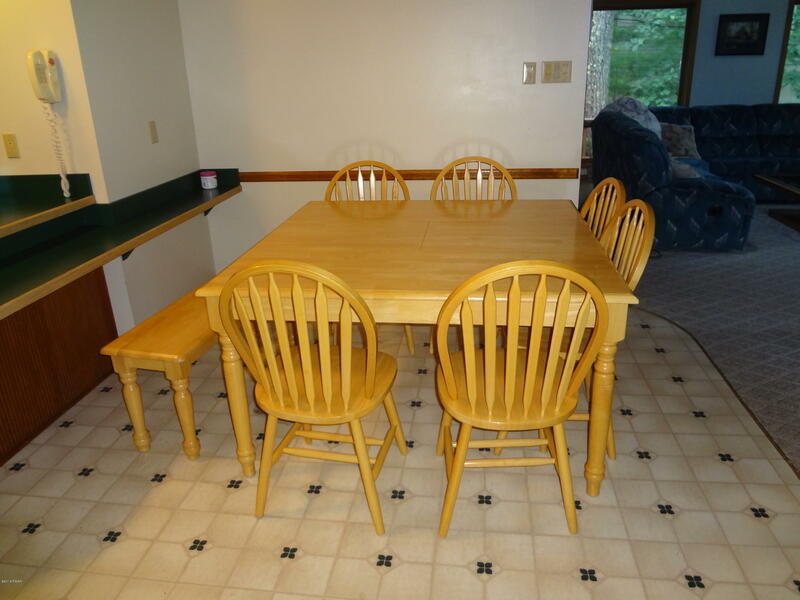 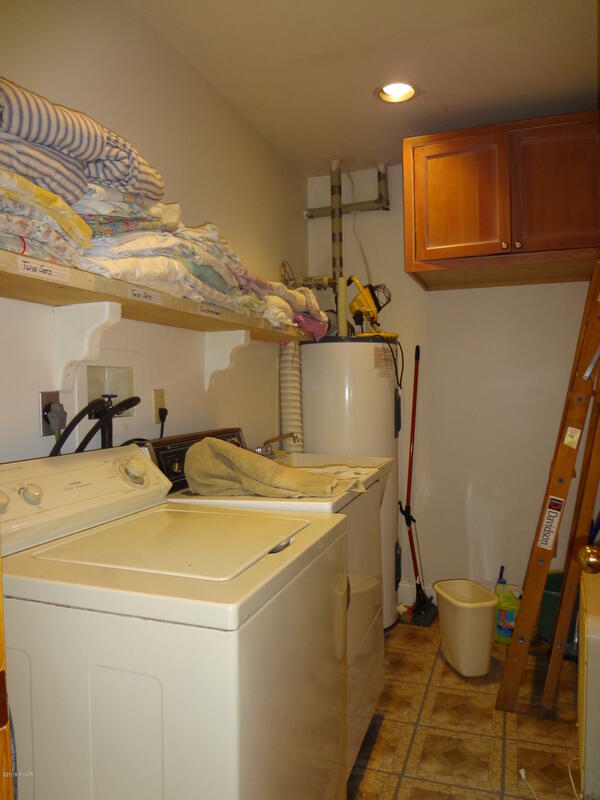 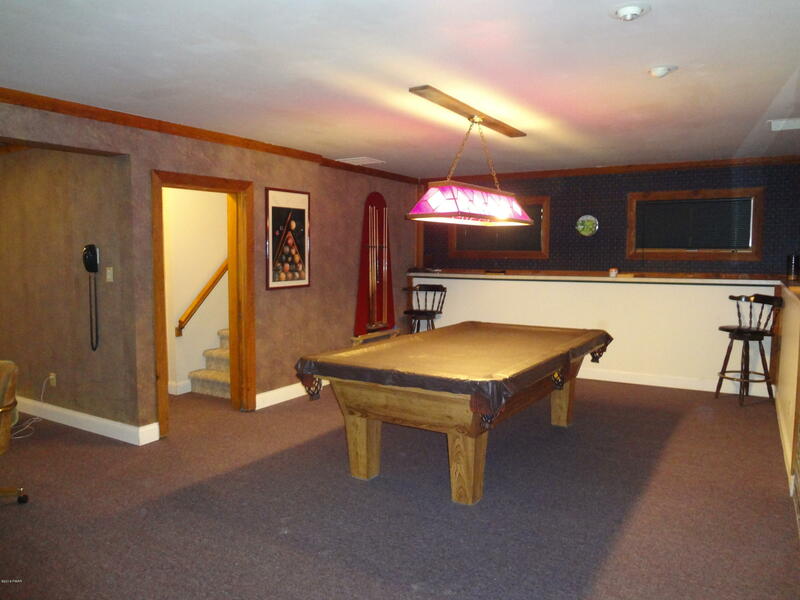 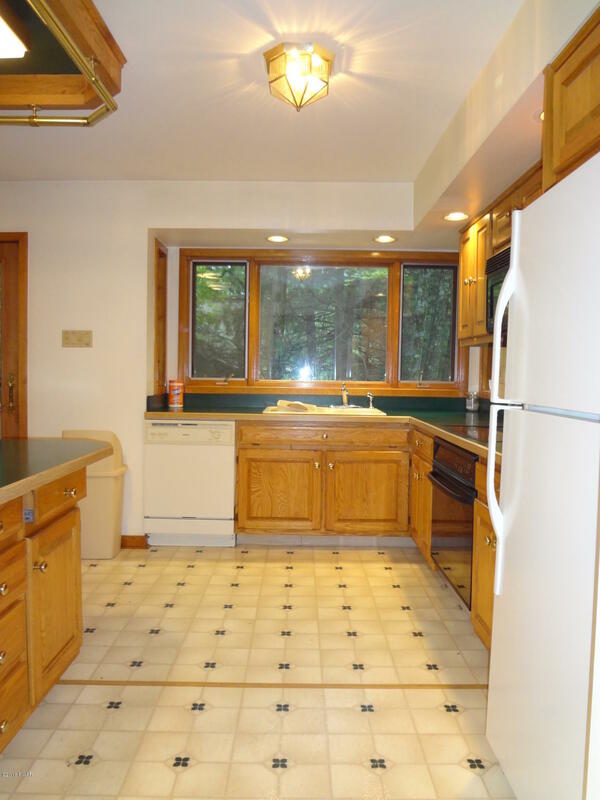 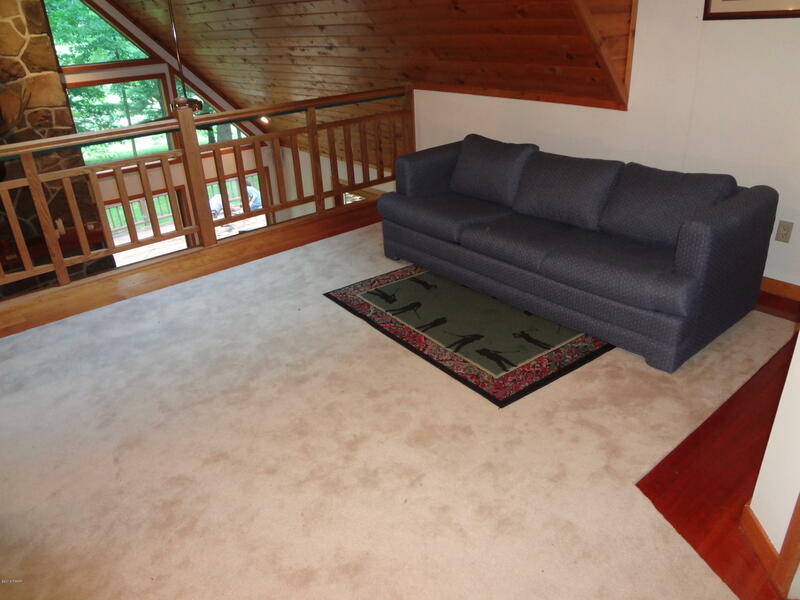 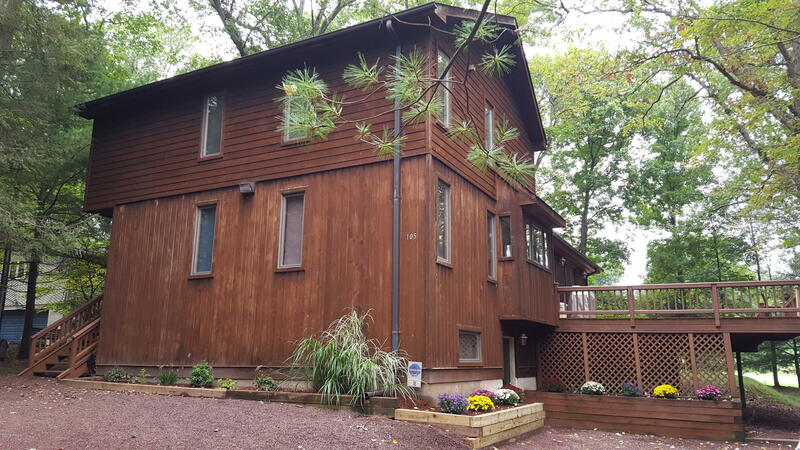 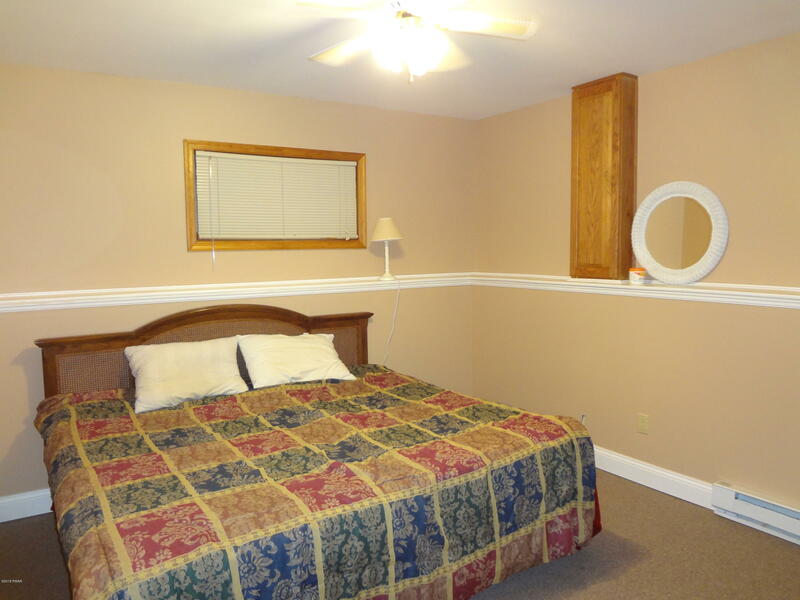 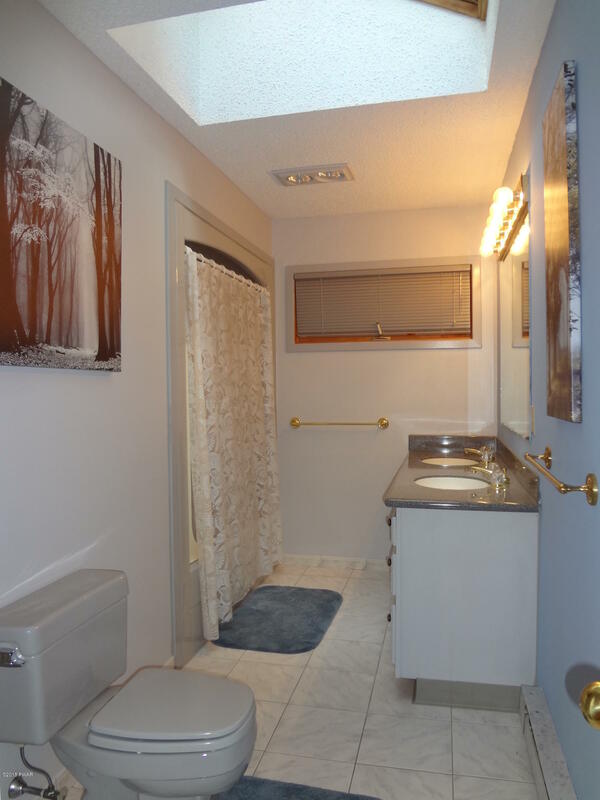 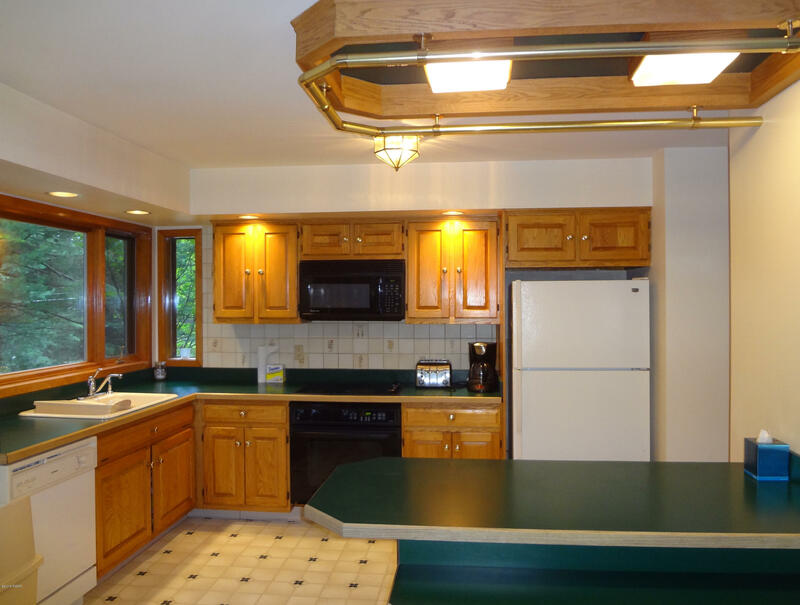 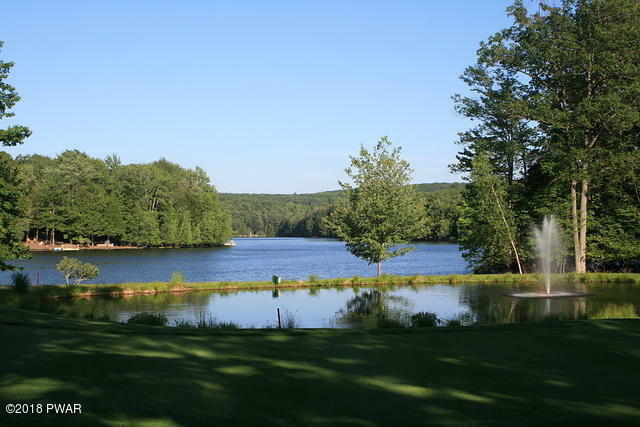 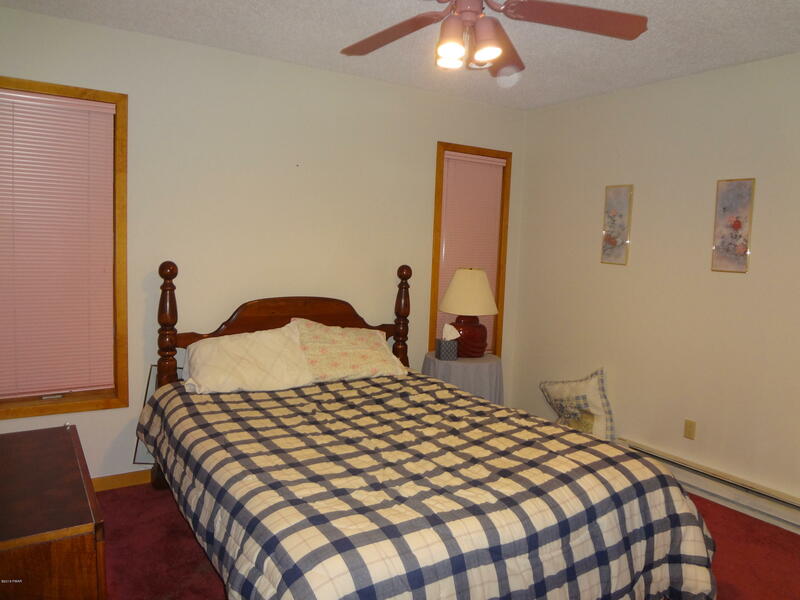 BRING YOUR GOLF CLUBS TO THIS BEAUTIFUL & MOVE-IN READY LAKE WALLENPAUPACK CONTEMPORARY CHALET! 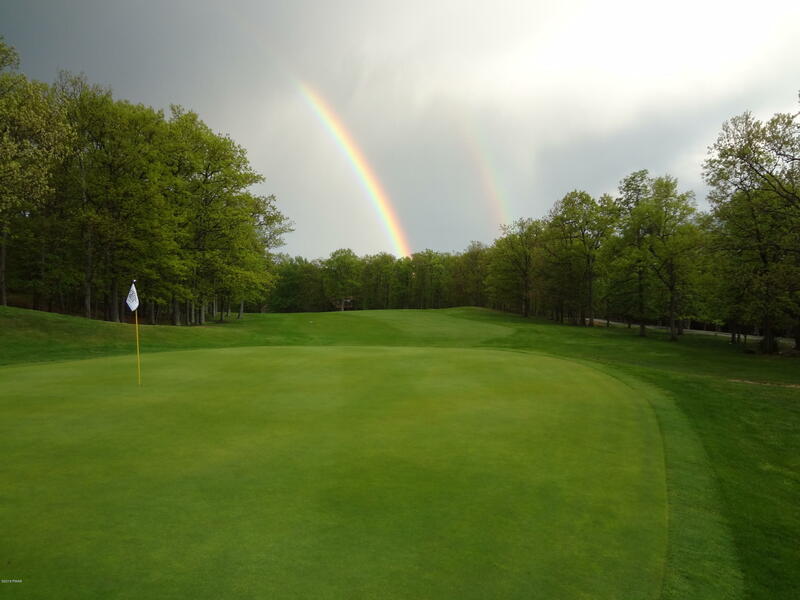 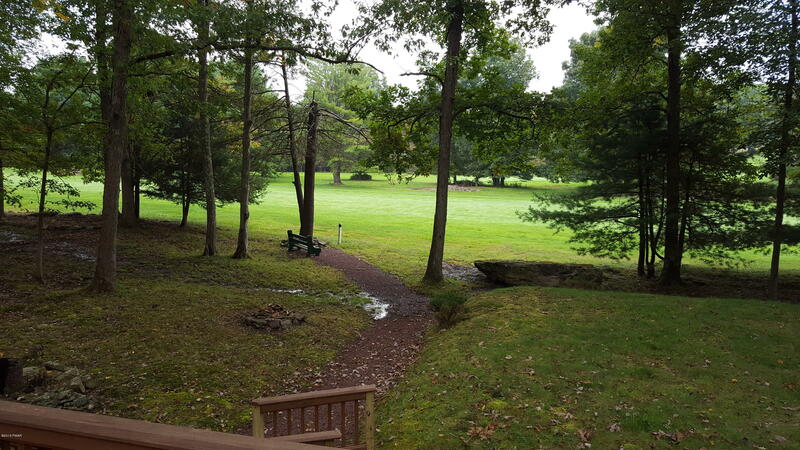 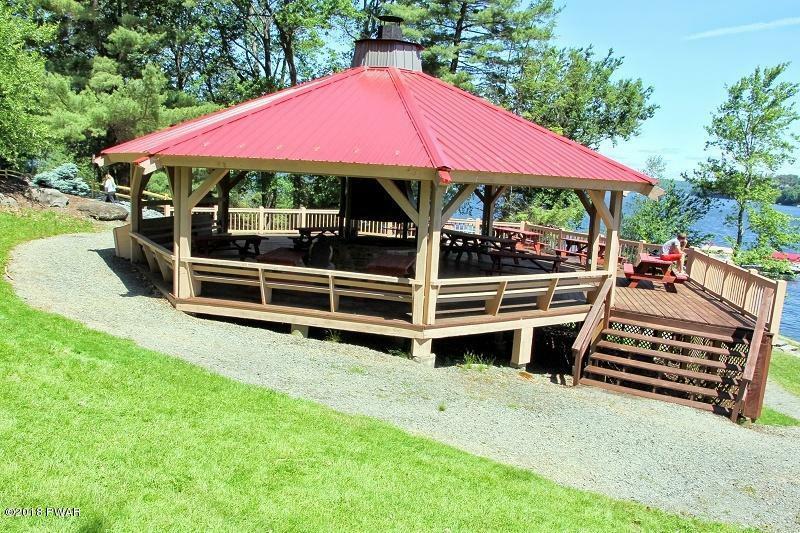 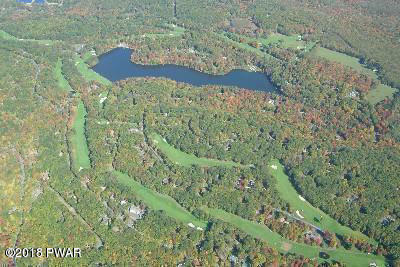 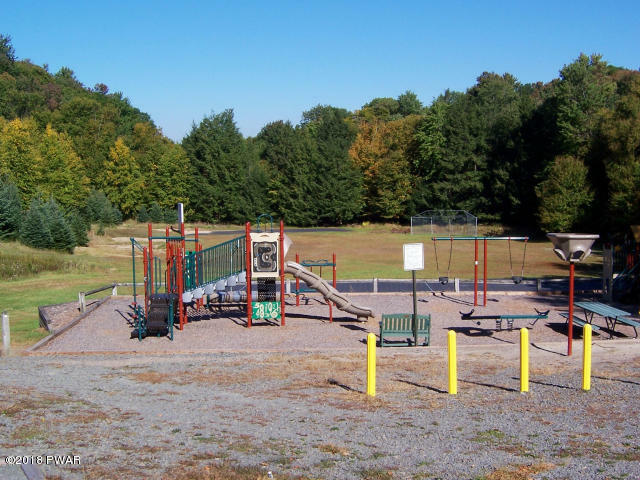 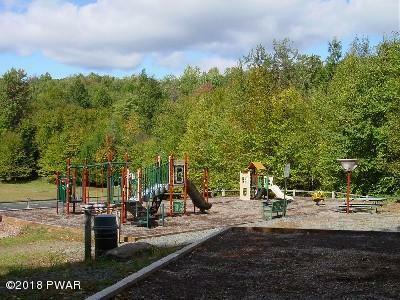 Located on the 4th Fairway of Paupack Hills Golf Course! 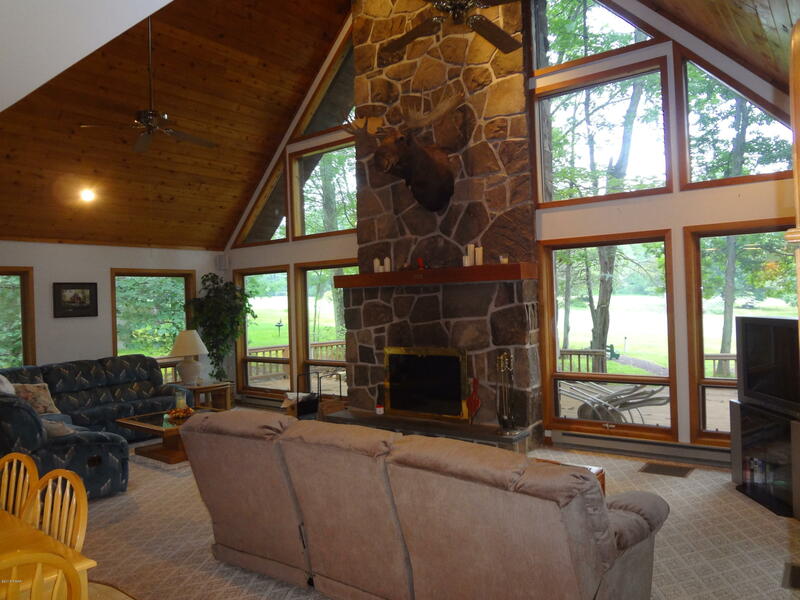 This LARGE Custom Built Cedar Chalet offers 6 Bedrooms, 3 Bathrooms, a spacious Living Room with a Floor to Ceiling Stone Fireplace and a beautiful full finished lower level with a huge Family Room, Bedroom and a Full Bath. 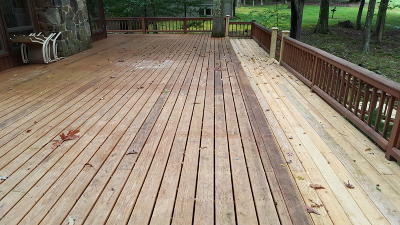 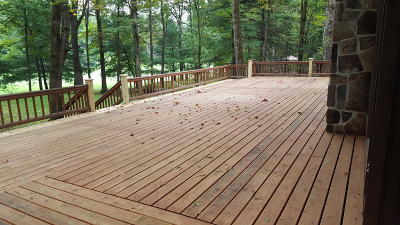 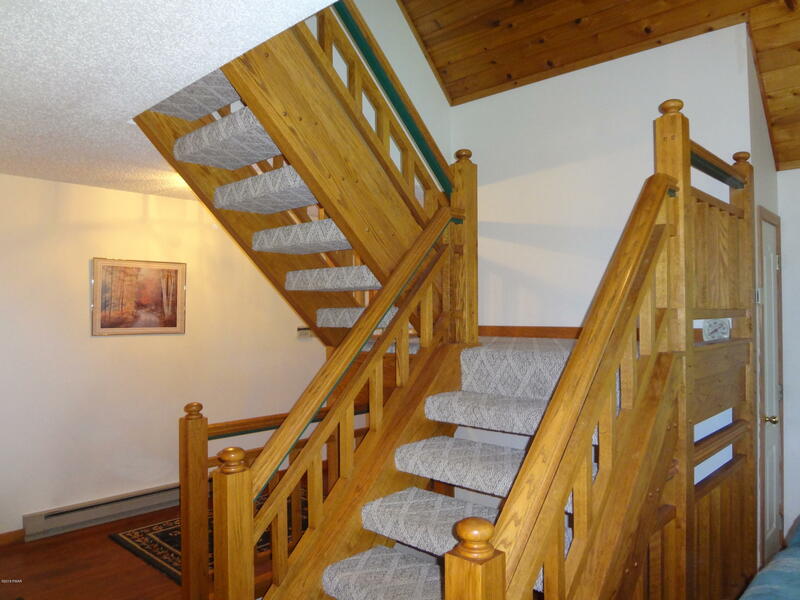 Enjoy your coffee on the tremendous back deck overlooking the golf course, or invite your friends and family for a BBQ. 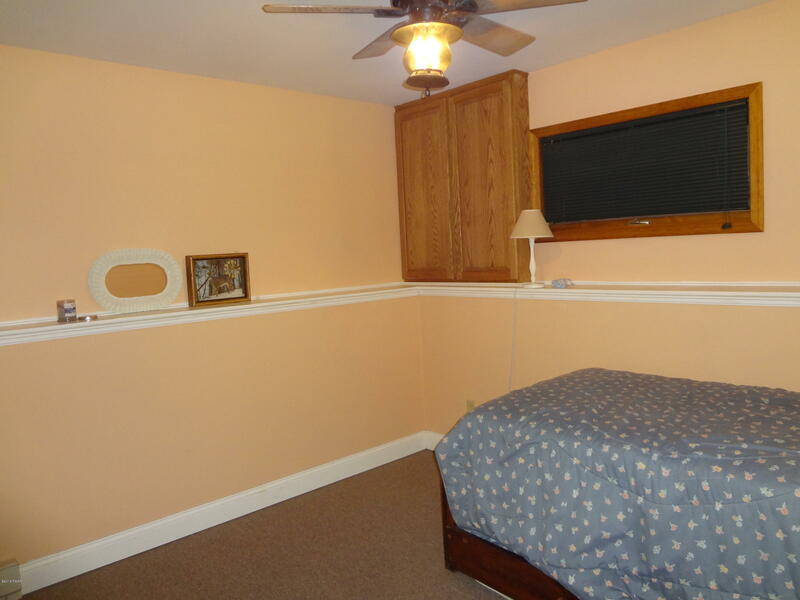 There is tons of room for everyone! 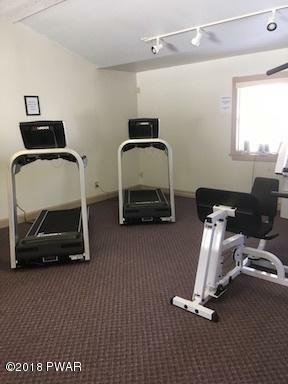 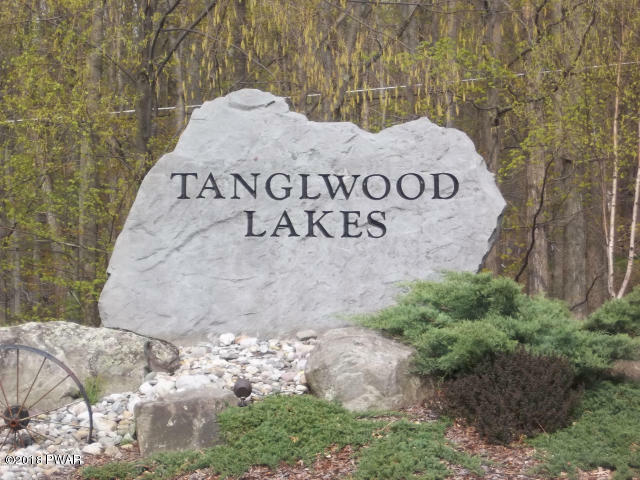 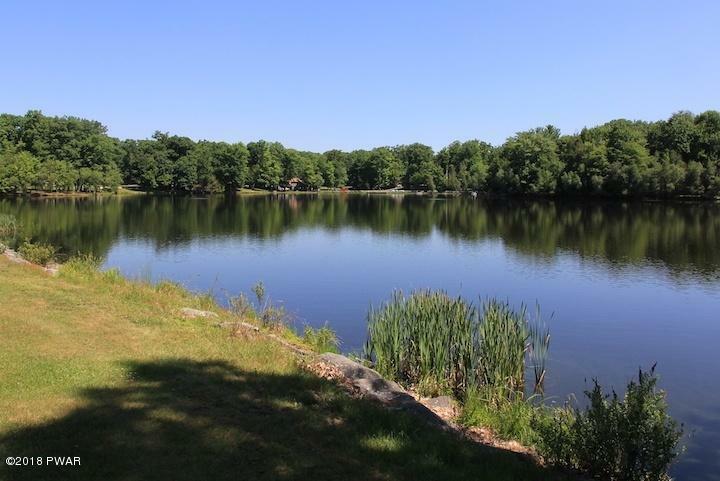 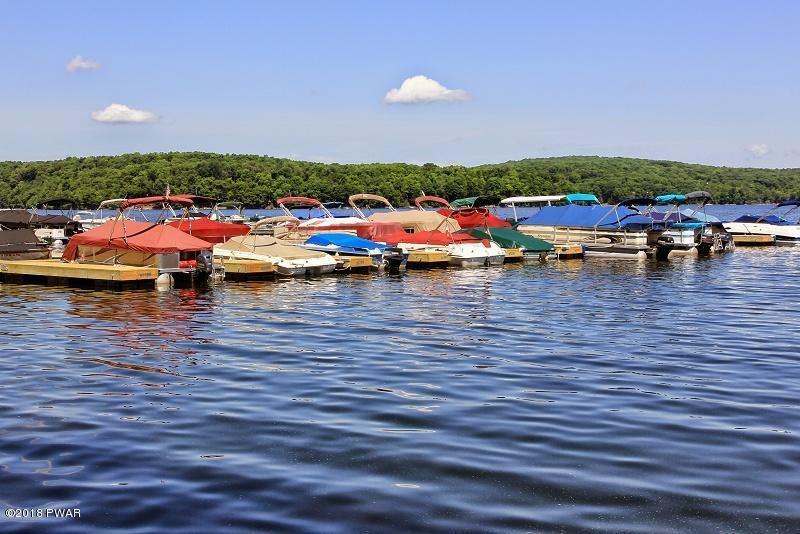 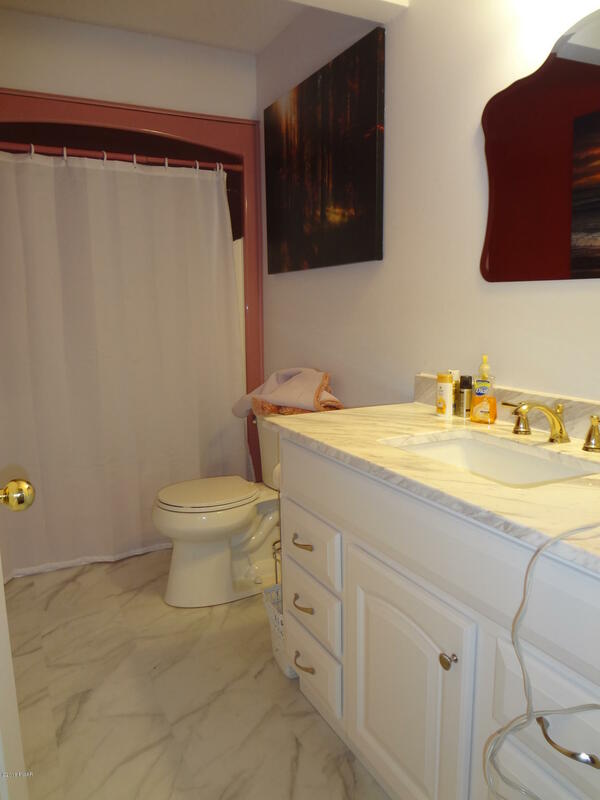 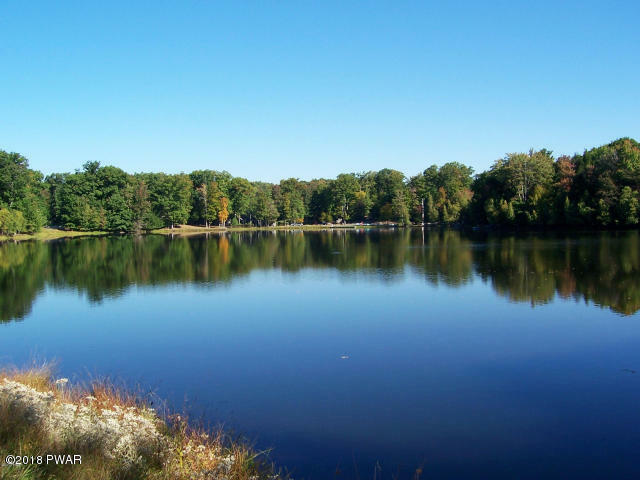 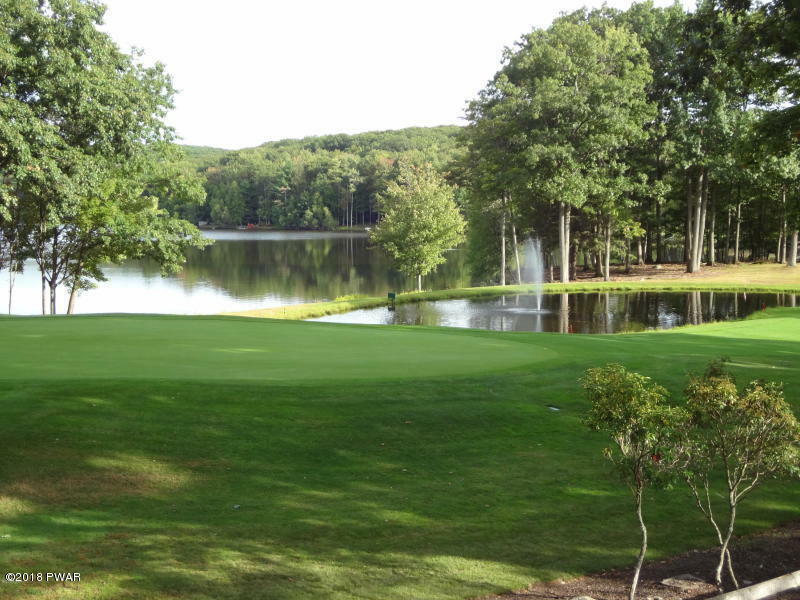 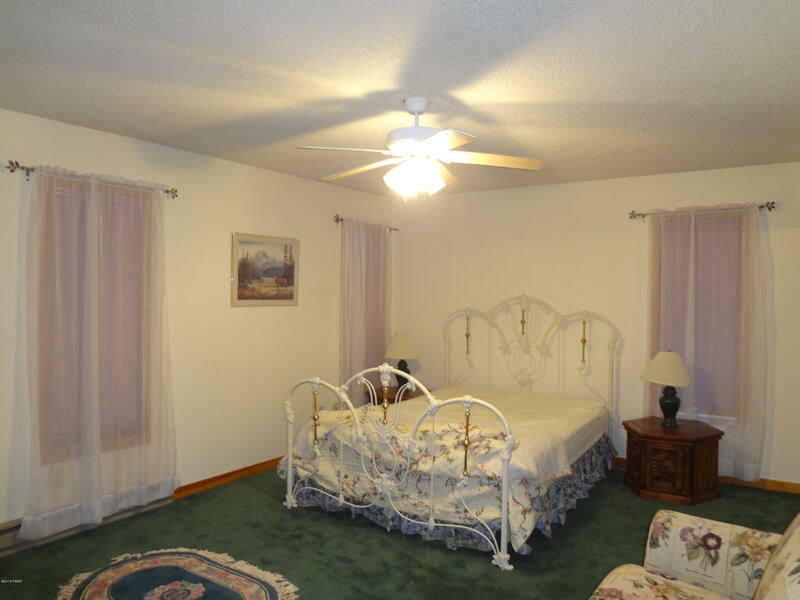 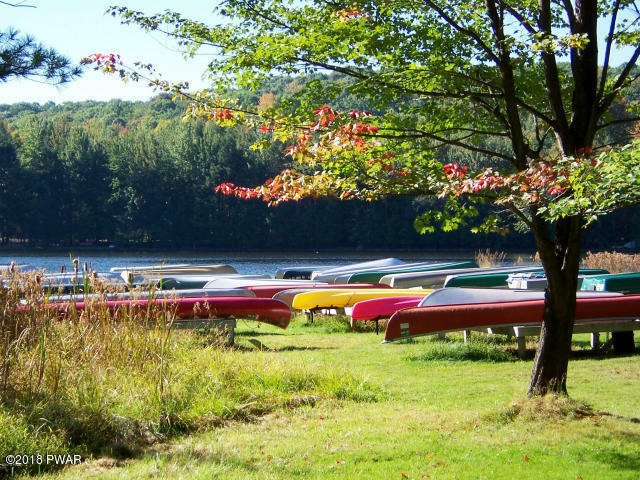 You will love the upscale country club setting of Tanglwood Lakes with rights to Lake Wallenpaupack, private beach and pavilion, golf, fitness room and tennis. 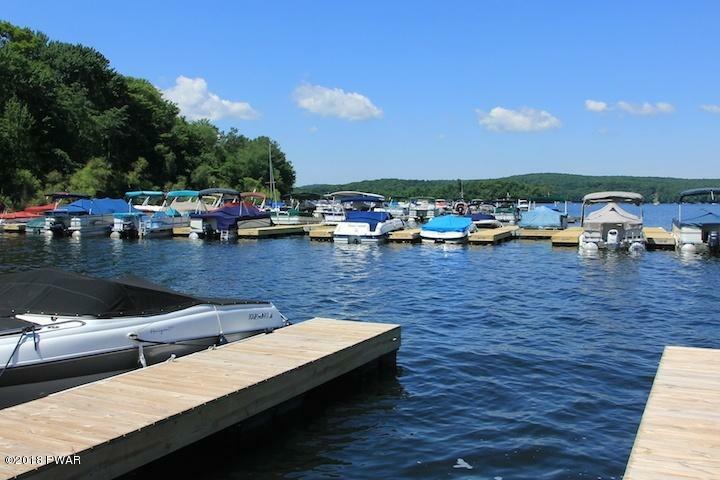 Move right in and start living the Lake Life Today!